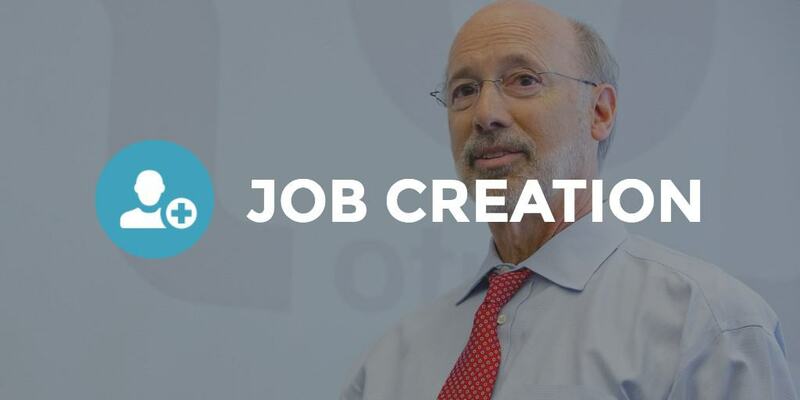 Harrisburg, PA – Governor Tom Wolf announced today that Targeted Pet Treats, LLC, a private label manufacturer of products for the pet care industry, will expand operations at its existing facility in Warren, Warren County, a move that will create 115 new jobs over the next three years. To accommodate the increased production required by a major new contract, Targeted Pet Treats will expand operations at Struthers Street in Warren, where the company is currently located. The company has committed to investing $3.4 million in the project, which will include building improvements and equipment purchases. Targeted Pet Treats has committed to the creation of 115 new, full-time jobs over the next three years, and the retention of 146 existing employees statewide. “We are excited about the growth we are experiencing at Targeted Pet Treats. The leadership team is proud and committed to being the employer of choice in Warren County, and we are thankful for the support we have received from the state and our local chamber of commerce,” said Gregory Austin, Targeted Pet Treats general manager. Targeted Pet Treats received a funding proposal from the Department of Community and Economic Development that includes a $150,000 Pennsylvania First Program grant, $230,000 in Job Creation Tax Credits to be distributed upon creation of the new jobs, and $51,750 in WEDnetPA funding for employee training. The company has also been encouraged to apply for a $1 million low-interest loan from the Pennsylvania Industrial Development Authority. The project was coordinated by the Governor’s Action Team, an experienced group of economic development professionals who report directly to the governor and work with businesses that are considering locating or expanding in Pennsylvania, in collaboration with the Warren Chamber of Business and Industry. Targeted Pet Treats, a private label manufacturer of injection molded dental hygiene dog treats and toys for pets, was established in Warren, PA in 2000 with a commitment to deliver competitive, reliable, and safe products through sustainable and environmentally responsible operations. In addition to its dog snack and pet toy lines, Targeted Pet Treats has partnered with Ainsworth Pet Nutrition to diversifying its offerings by creating innovative injection molded products for the pet pharmaceutical industry. For more information on Targeted Pet Treats LLC, visit www.targetedpettreats.com.